However, Magento states that up to today, so far there are no confirmed attacks related to these security issues, but certain vulnerabilities can potentially be exploited to access customer information or take over administrator sessions. 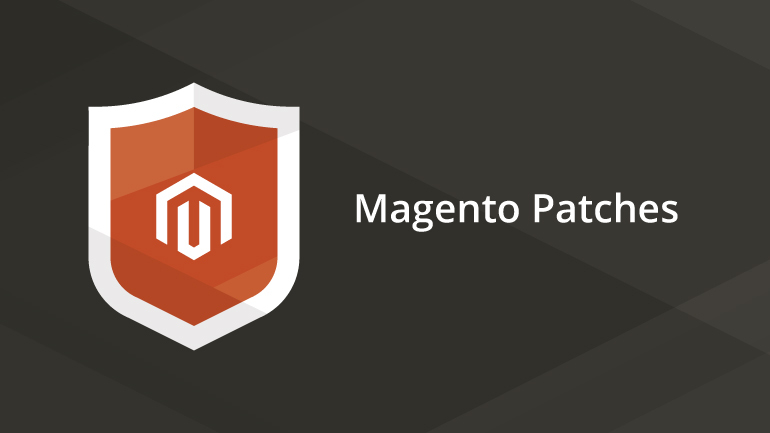 You can download the patch and release from the Community Edition Download Page and learn more at https://magento.com/security/patches/supee-7405. Now, if you are a monthly maintenance customer here at PKZ Media, you are lucky, because your store was updated as soon as we’ve got our hands on the latest Magento version. If you are not a monthly maintenance customer with us, get intouch, we can give you some free information on the benefits of becoming a member.